Host Chris Douglas heads into the Everglades to study crocodiles and alligators. 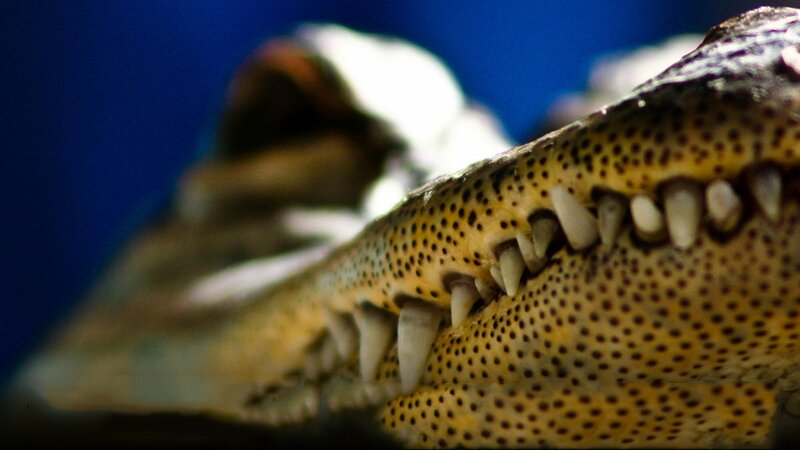 Through a series of controlled experiments, Chris sets out to learn and observe various behaviours and features of crocodilians that relate to their predatory nature. Host Chris Douglas and reptile expert Donald Schultz study the behavior of crocodiles and alligators in the Everglades.